“The wolf was so close now… Approaching the place where the edge of the forest met the open meadow, I paused before stepping out from the shadows of the trees. The sun was directly overhead. In that moment I stood frozen in my tracks next to the fresh footprint of the wolf that had led me here. I was sharing this trail with the wolf and I did not want the moment to end. 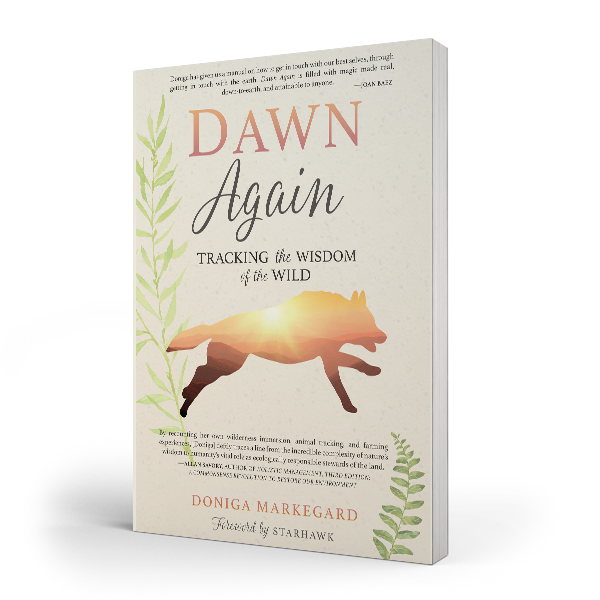 I wanted that wolf to be with me forever.” – from Chapter Seven, “Pack” Through the Pacific Northwest forests and along the rugged coastal shores of California, Dawn Again: Tracking the Wisdom of the Wild is a memoir of exploration and survival. Dawn Again takes readers along on Doniga’s journey: the wilderness immersion school where Indigenous elders and wildlife trackers were among her teachers, hitchhiking across the pacific northwest, the moment she first connected with a deer using owl eyes and fox walking techniques, and to Alaska where she fell in love with tracking white wolves and the rigor of wilderness survival. 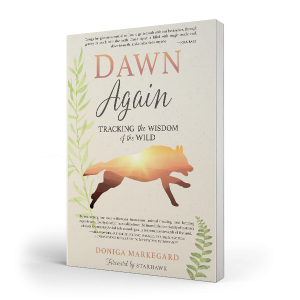 With chapters on food, permaculture, and more, Dawn Again dives into Doniga’s real-life experiences while equipping readers with practical knowledge. When Doniga tracks mountain lions with Erik, a rancher, she finds herself falling in love with more than just nature. 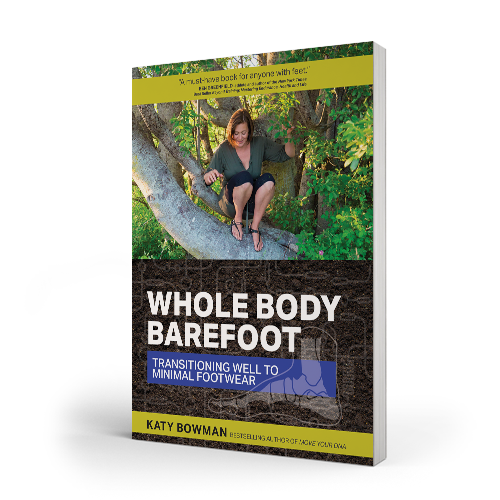 She settles down on a cattle ranch on the California coast to start a family, and has to learn how to apply the deep, unshakeable lessons of the wild to her everyday life. 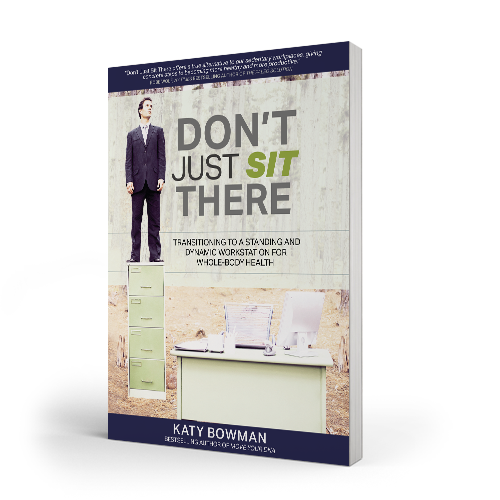 – Allan Savory, author of Holistic Management, Third Edition: A Commonsense Revolution to Restore Our Environment. 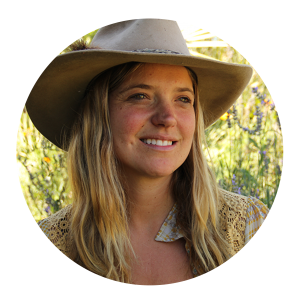 Doniga Markegard has a background in wildlife tracking, holistic management and permaculture. Along with her husband Erik and four children, Doniga lives on a coastal ranch in San Gregorio, CA. Doniga is passionate about finding ways to regenerate lands and community through practices that build soil, sequester carbon, capture and purify water and enhance habitat. 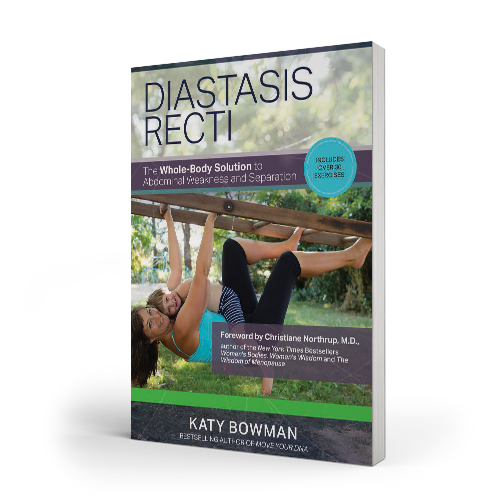 Doniga has an immense passion for the natural world and helping others live a life of balance with the earth and all living things, leading a life of example where her own actions are deliberated into the health of the future generations.